Charge your weapons and shoot enemies of the galaxy in this epic side scrolling shmup by Matt Edzenga. 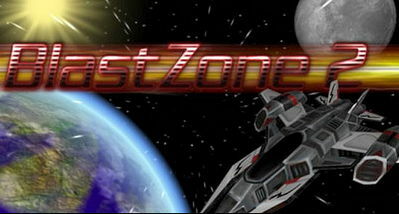 Made in 3D, BlastZone 2: Arcade Shooter brings the space shooting genre to the extreme with super bosses to kill, and awesome weapons to use. New Blitz mode! 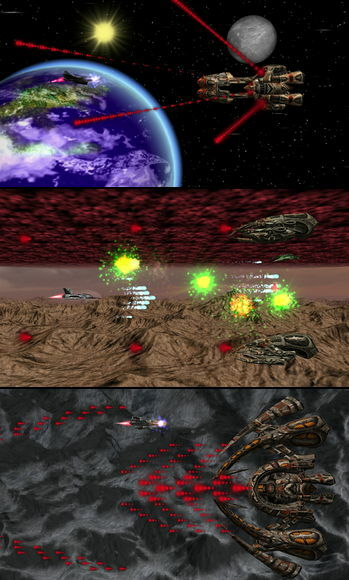 Start with a super powered ship to annihilate tons of enemies! Survival mode to battle against infinite enemies for the high score!